For the U.S. Coast Guard, Tetra Tech evaluated the potential for adverse health effects to personnel and families in housing situated over soil and groundwater with VOC contamination. 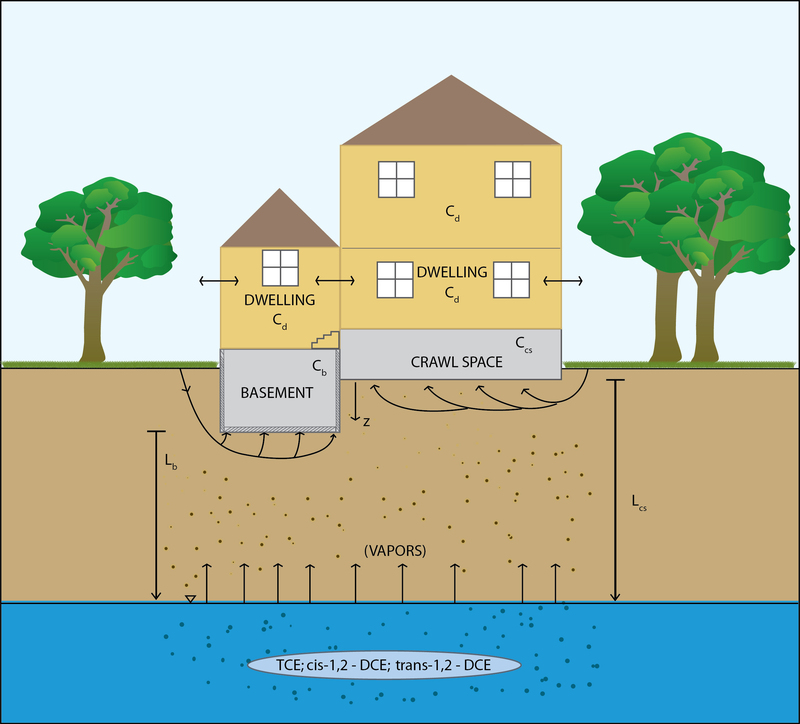 Potential vapor intrusion exposure to VOCs was assessed using the USEPA recommended Johnson and Ettinger indoor air model and measurements of indoor and outdoor air concentrations. Predicted exposure to benzene migrating indoors was identified as a potential concern. However, Tetra Tech was able to demonstrate that measured indoor benzene concentrations were statistically identical to outdoor ambient concentrations. Thus, although subsurface VOCs may have been present at the site, migration from subsurface sources was shown to be an insignificant issue and Tetra Tech’s recommendation for no further action was accepted by regulatory managers.